“Limit” is not a word in Adrian Copeland’s vocabulary. As a solo cellist, you might imagine he’d spend his time as a session player or as a soloist offering renditions of the classics. That’s where you’d be wrong. Alder & Ash sits on a precipice between the brutal and the serene, bowing his way between drone’s silken sheets and metal’s barbed wire. 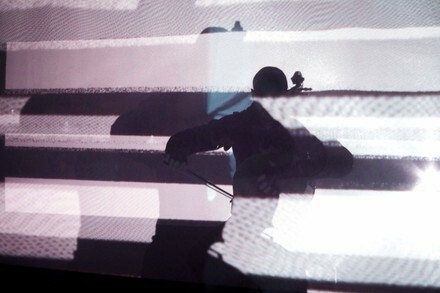 It’s a rethinking of the classical set in a transcendent vision of new music’s future. Don’t get caught behind.